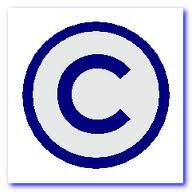 Can I Use That Copyrighted Material in My Book? How much of the material can I quote from a copyrighted source without getting permission from the copyright holder? It’s a difficult question to answer. One of the more important limitations of a copyright is the doctrine of fair use.